– Sir Alex Ferguson claimed that Denis Irwin was the only name he would not hesitate to include in his all-time Manchester United XI. 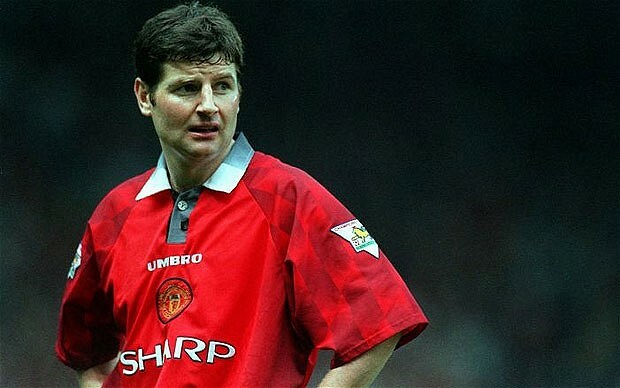 That’s how good Denis Irwin was for Manchester United. “I’d just go for Denis [in his all-time Manchester United XI] because he was so consistent and he scored goals from penalties, free-kicks and open play and could also play with both feet. He was perfect, in other words.